Happy Birthday to me!!! I’m allowed to do that, right? I’m so excited to release 25 Birthday Coloring Pages today, on my birthday, to celebrate all things birthday! 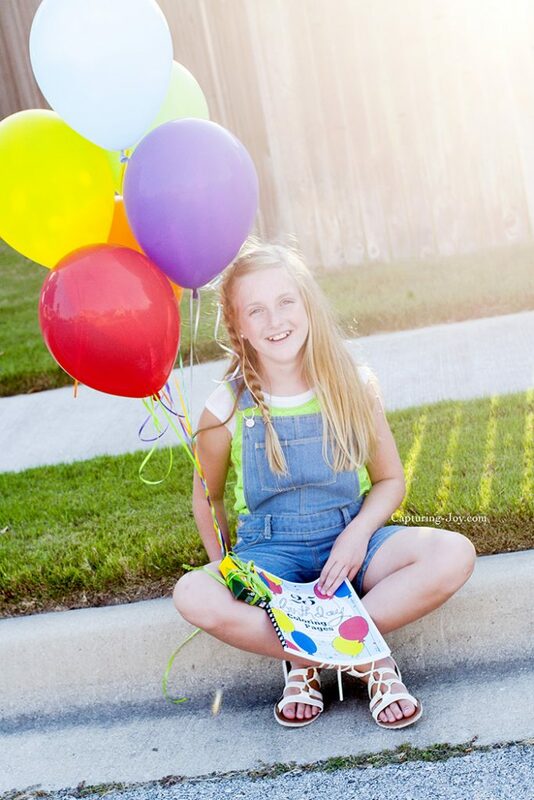 I have been giving away gifts on my Capturing Joy Photo Club (FB group) and Capturing Joy with Kristen Duke (blog FB page) so if you haven’t entered yet, head on over there and do so by tonight. I’ve been working on assembling this little birthday book for a few months now, and I’m delighted to launch it today! My girls love coloring pages, and are often having me print them off of the computer. 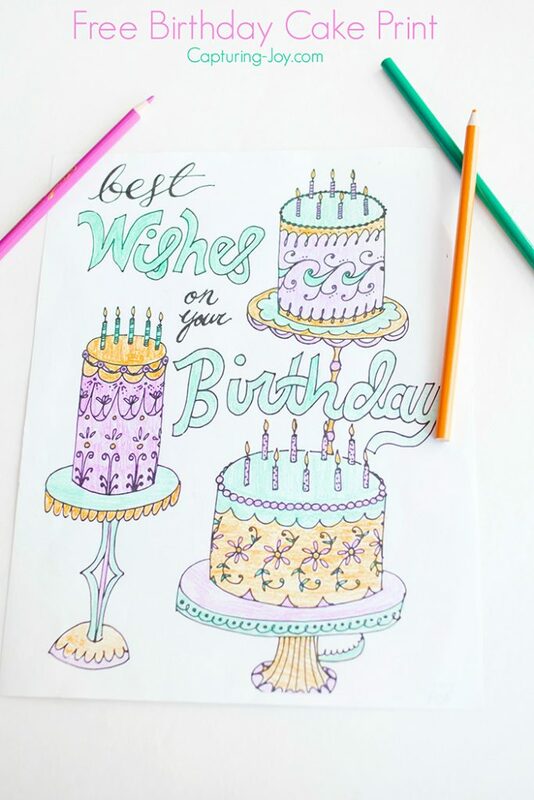 I’ve been sharing some inspirational coloring pages on my site for a while now, but I realized there weren’t that many BIRTHDAY related coloring pages, so I thought it was necessary to do something about that. My husband is a fabulous artist, so I had him create some, I took a stab at it, and a few friends helped contribute to these amazing drawings. 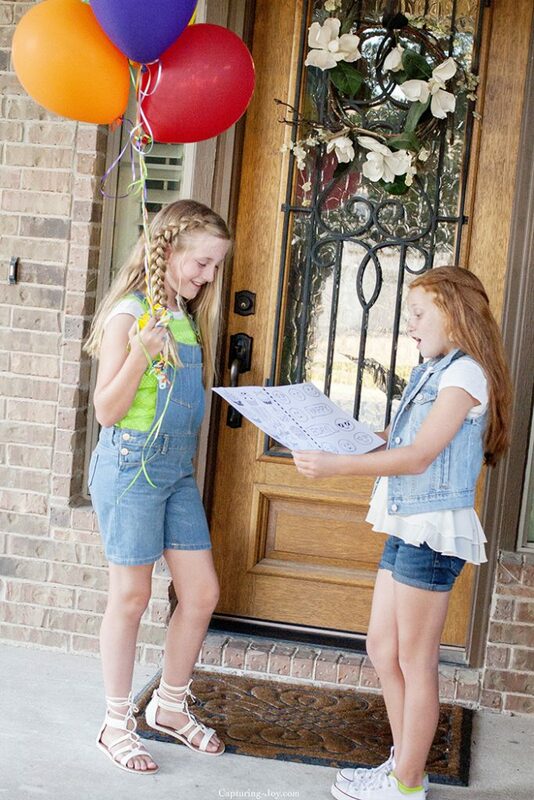 Print and bind as a birthday gift for a child or friend. 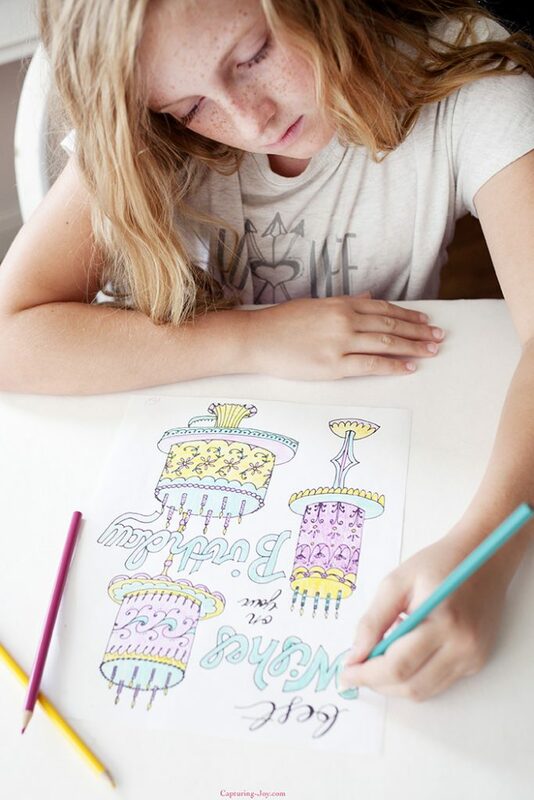 Print individual pages to color and gift as a card attached to a friend gift. 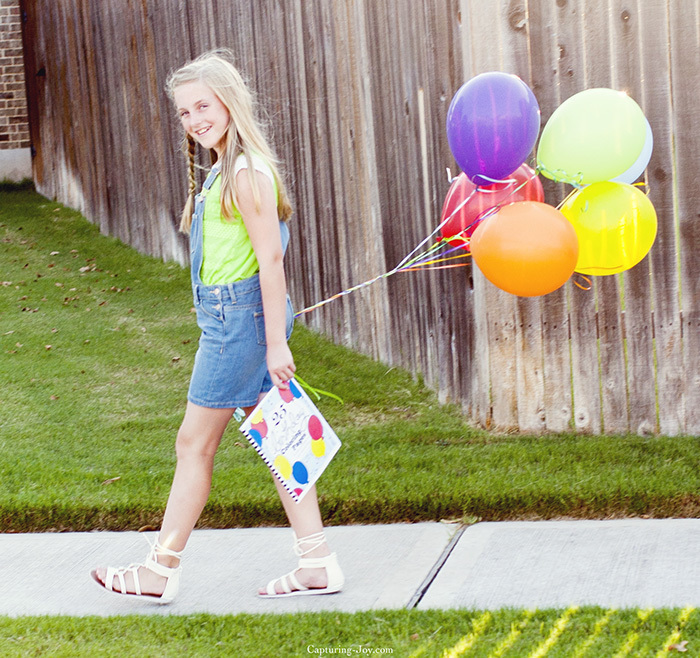 Color them all on YOUR birthday! I printed each of these pages, and had them bound for the video below, it makes for a GREAT birthday gift! You can just as easily print one by one to color and attach to a gift. I’ve got a free coloring page from the book, but first, I’d love you to check out this fun little video I made with my daughter and her friend! Isn’t that fun? They did a great job participating in this with me. My daughter has such an eye for color and design, I’m so impressed. Back to the Coloring Page Book. You can grab your own copy today, and print the picture unlimited times! I only ask that you use them only for personal use, and to not share the download with others. I wanted to make it accessible for everyone, so I’m charging $2 for the book. People say you should sell at $1.97 or something, but I like round numbers, $2 is easier for my brain. Ha ha…ok, I digress. I give a lot away free on my site, but every once in a while, there is a HUUUGE project that I sell, and this is one of them. I took so many fun pictures of my daughter, I’ll never be able to share them all, but here is another I love.